What better way to challenge yourself at Walt Disney World than take “The Best of Walt Disney” attraction challenge! Walter “Walt” Disney passed away in 1966 at the very young age of 65 which means he was never able to see his vision of Walt Disney World come to fruition. With that being said, much like at Disneyland, Walt was tremendously involved in making Disney World a magical place prior to his passing. Besides overseeing development plans for this massive Orlando theme park, Walt planned to bring several of his favorite attractions over from Disneyland (with the addition of new attractions) which is how we still see “The Best of Walt” even today among these timeless top 9 Walt influenced attractions at Magic Kingdom. Probably one of our favorite contributions from Walt has to be the iconic Walt Disney World Railroad attraction. Upon entrance into Magic Kingdom, we have come to feel at home when we hear the loud whistle from these stately steam engine trains. Not only is the 20-minute, 1.5-mile scenic tour relaxing and beautiful, but we can’t help but think of how Walt’s lifelong passion for trains is being enjoyed by so many visitors each day. Whether you plan to make a stop at one of the 3 stations, or make a full loop around the park, this is a Walt attraction not to pass up. 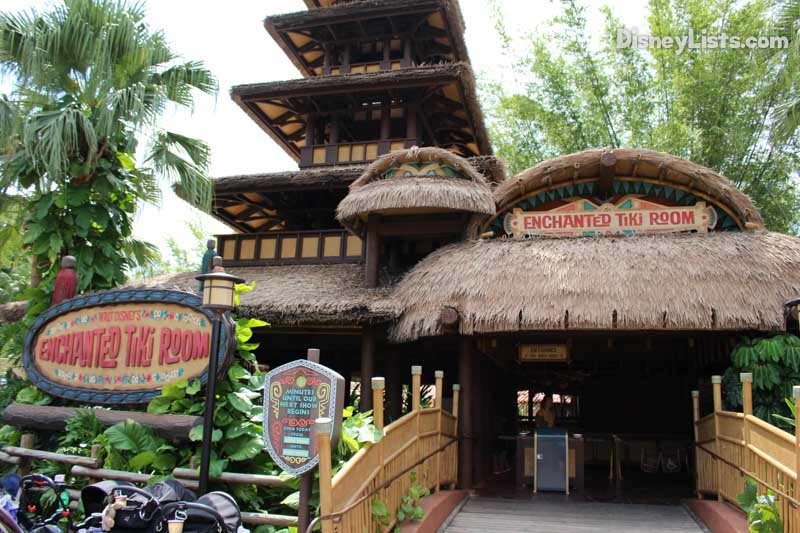 Did you know the Enchanted Tiki Room at Disneyland was Walt’s very first Audio-Animatronics attraction? As a matter of fact, it was the first Audio-Animatronic show of all time! Walt and his team came up with the technology to synchronize movement, audio and visual effects of an animated figure at one time. 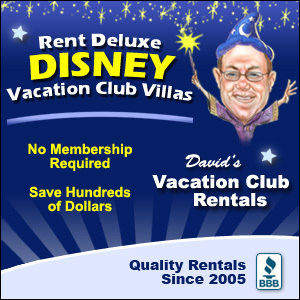 Years later, there are multiple attractions with Audio-Animatronics as the stars of the show! Keep this incredible feat in mind the next time you venture into the Enchanted Tiki Room to see the tropical, musically talented birds. Walt knew the importance of sharing the many different cultures from around the world with one another. It’s A Small World was personally overseen by Walt Disney in support of the United Nations Children’s Fund at the New York World Fair in 1964. 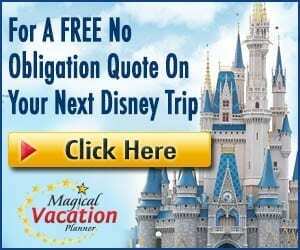 The attraction popularity grew at Disneyland to now also a popular attraction at Disney World! Sit back and enjoy this vibrant and musical attraction as you boat through all 7 continents with roughly 300 culturally dressed Audio-Animatronics. Another attraction that came out of the World Fair in 1964 was Walt Disney’s Carousel of Progress. Instead of the stage of Audio-Animatronics moving as a story is being told about the innovations in the 20th Century, the theater seats move in one big rotating circular motion while the stage remains still. Only Walt and his wonderful imagination, along with is fantastic team, could have thought that one up! 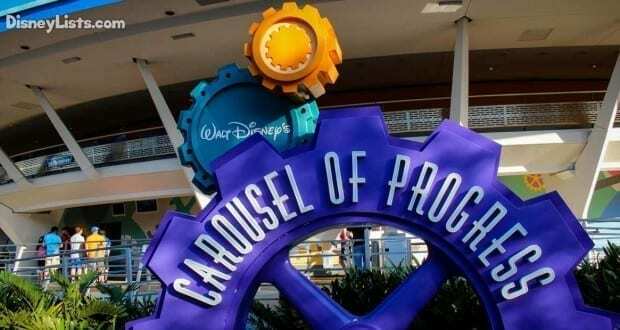 Still rotating in Tomorrowland, the Carousel of Progress is one we especially like doing when we need a break from the crowds and heat. While the creation of the Animal Kingdom theme park wasn’t on Walt Disney’s to do list before his passing, he wanted to be sure Disney World guests had the opportunity to interact with some silly and fun loving animals from Asia, Africa and South America. Climb aboard a skipper led boat and embark on a silly, pun-filled adventure through a jungle loaded with Audio-Animatronic animals! It is no secret that Walt Disney was proud to be an American. He consistently showed his patriotism by incorporating American history into several of his plans. The Hall of Presidents attractions was a result of Walt’s love for the U.S. Presidents (Abraham Lincoln was said to be his favorite!). Today, we are able to enjoy the theater style attraction and its tribute to the 43 Audio-Animatronic Presidents that fill the stage during a narrated walk through history. Something magical happens when seated on the Prince Charming Regal Carrousel as it spins around in the shadows of the grand Cinderella Castle. 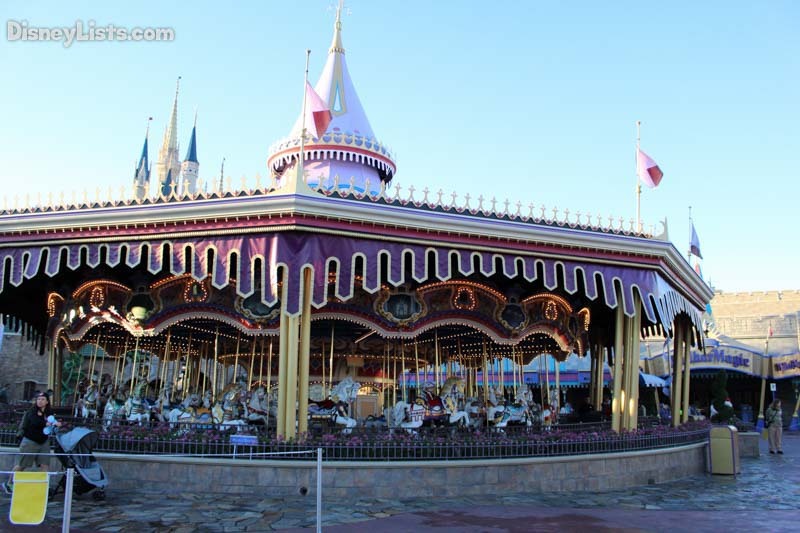 Riding a carousel might not be extremely uncommon, but when there is a hint of Walt’s influence on the attraction, the carrousel becomes a must-do attraction with each visit. An interesting fact for you… Walt Disney came up with the idea for Disneyland as he was watching his daughters ride a merry-go-round in a park. When Walt began constructing his dream, he was certain a carousel would be a cornerstone in his park. This is why Prince Charming Regal Carrousel is such a Walt influenced attraction. Country Bear Jamboree still makes us laugh even though it seems like we’ve seen it a hundred times. What you may not know is that sadly, Country Bear Jamboree was Walt’s last attraction that he personally developed before he died. It was actually originally designed for a never-built Disney ski resort in California but instead, made its way to the east coast for opening day at Magic Kingdom. Listen closely to what the bears are singing and you’ll be laughing out loud with these 18 hillbilly bear Audio-Animatronics! Yo, Ho, Yo Ho… a pirate’s life for Walt! With the successful engineering of Walt and his teams Audio-Animatronics in 1964, Walt decided what better way to show off this new feat than create a pirate attraction! So, Pirates of the Caribbean was developed as a boat ride through some scurvy pirate territory. Years later, Pirates of the Caribbean is just as popular as ever and has since birthed movie developments and several fans’ love for all things pirate.